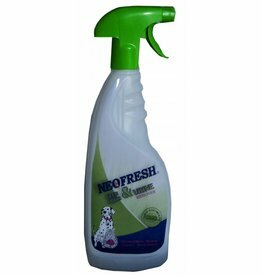 Neofresh animal house Cleaner is pH-neutral cleaning concentrate based on vegetable oils. 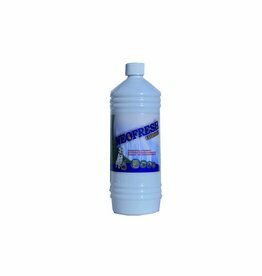 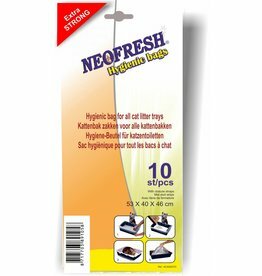 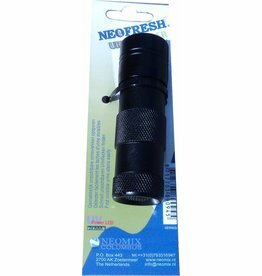 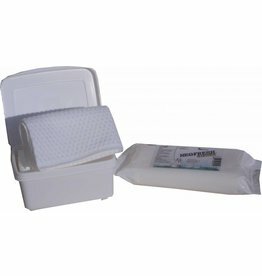 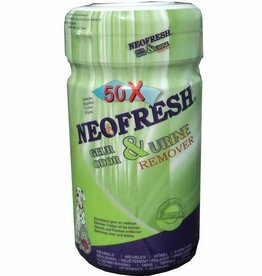 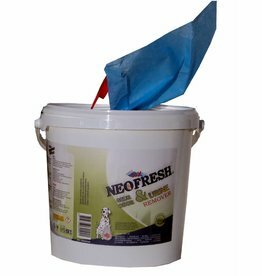 Neofresh animal house cleaning is suitable for cleaning and maintenance of animal enclosures, flooring, treatment rooms, etc. 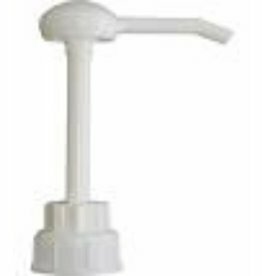 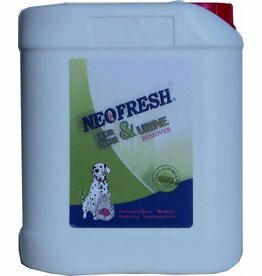 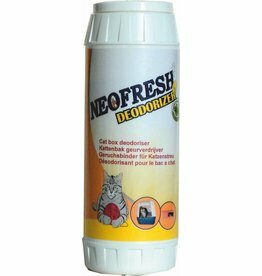 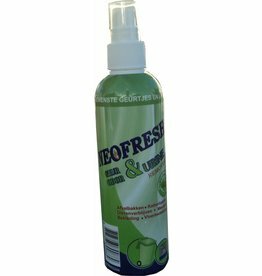 Neofresh animal shelter Cleaner is pH-neutral cleaning concentrate based on vegetable oils. 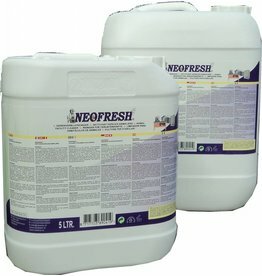 Neofresh animal house cleaning is suitable for cleaning and maintenance of animal enclosures, flooring, treatment rooms, etc.